This is across the street. 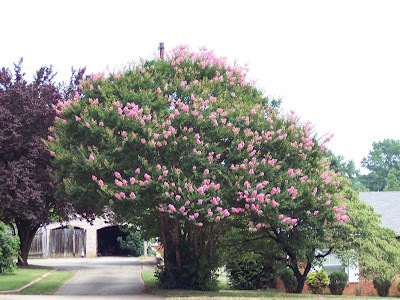 The myrtle trees are especially impressive in this town. Wish I had a better camera that could really convey how gorgeous it is.